For the No 1 Dad or Grandad in your life!! 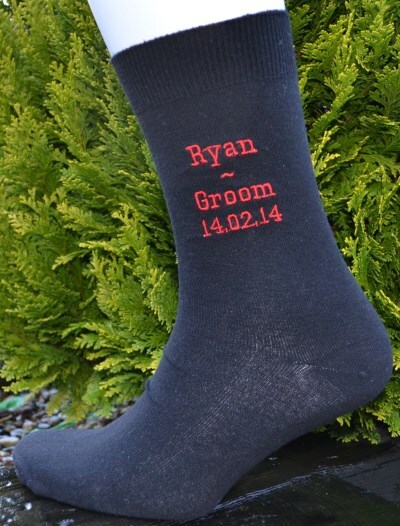 Each sock is embroiderd with text of your choice in a colour of your choice - max 6 words. One size to fit up to shoe size 11. 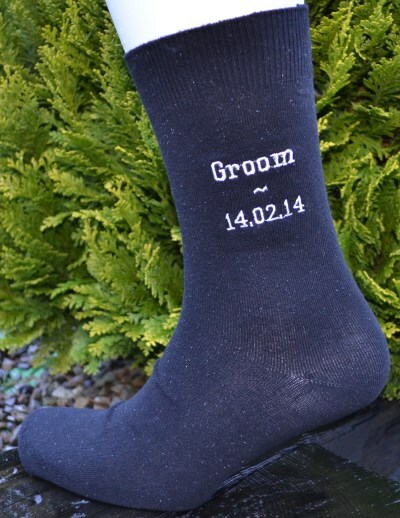 Enter quantity 1, embroidery details and add to cart for each pair of socks ordered if the detail is different.